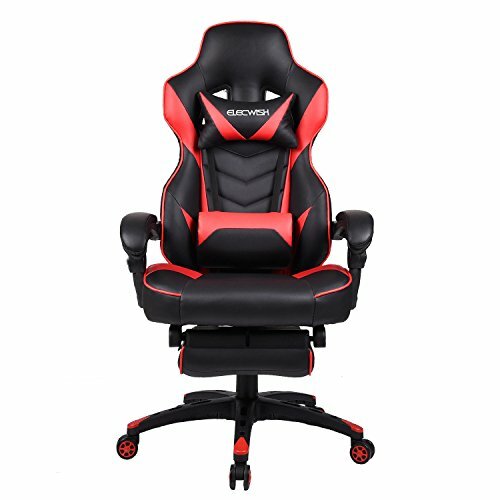 Are you suffering from painful after a whole day’s tired work? 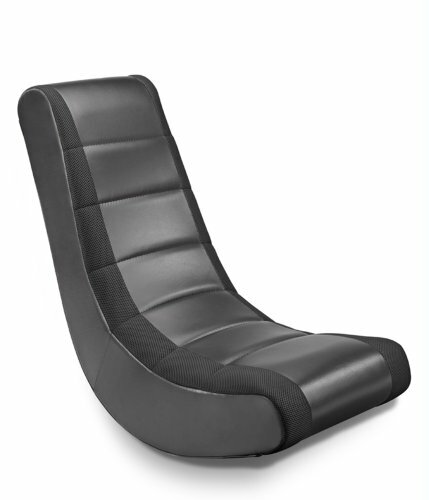 Are you looking for a large angle recliner to relax your body after a intense game? 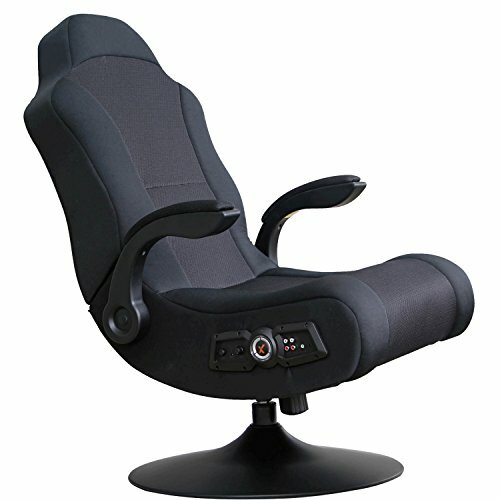 You must need our YOURLITE office chairs: All you have to do is lean back kick off your shoes,get a relax or snap like sitting in a cloud. 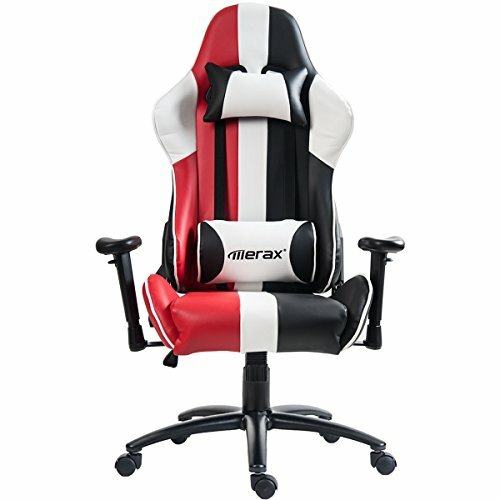 This computer gaming chair is made of HIGH QUALITY Overall New Sponge which is more soft, comfortable and environmental. 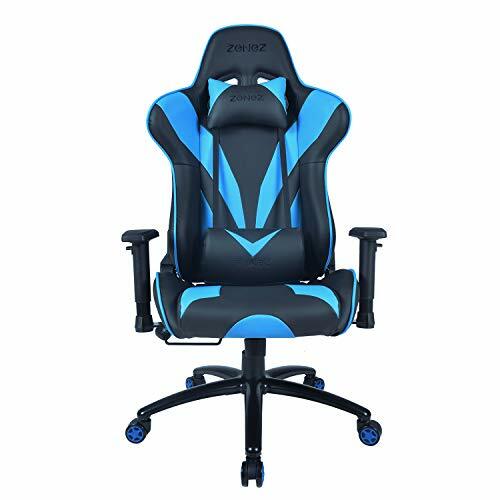 The chair with comfy footrest are ergonomic body-hugging high back, removable headrest pillow and lumbar cushion make it an ideal seat of choice for working, studying and gaming. 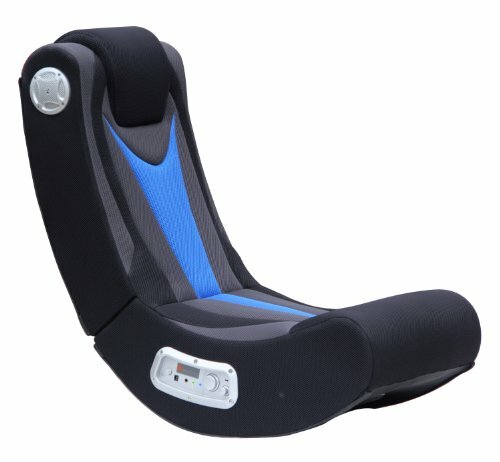 The racing chair extends the full length of the back with support for the shoulders, head, and neck. 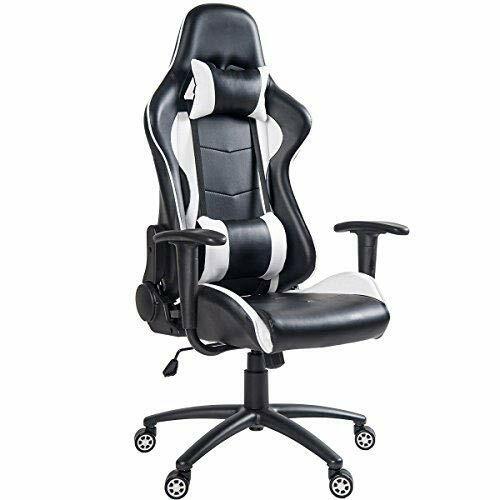 The simulation wheels bring you the real racing experience, also make it easy to move the chair around with smooth &quiet rolling. 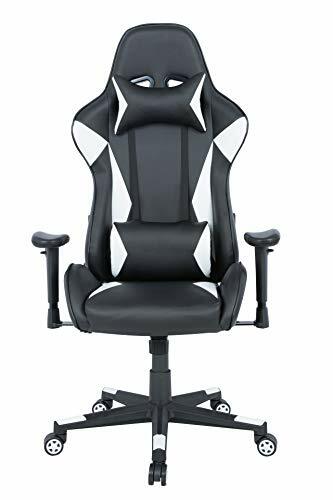 The chair back can be locked at any angle between 90 – 160 degrees and Load capacity up to 330 lbs.